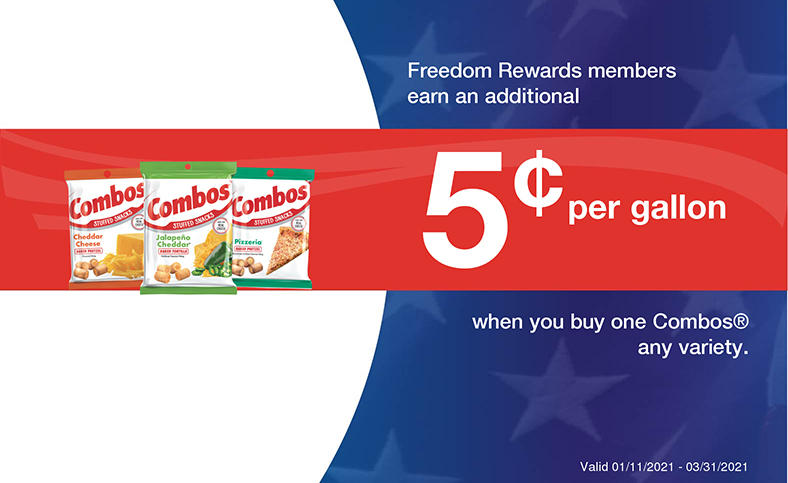 The rewards program is designed to reward loyal customers with Cents Off Per Gallon Rewards based on purchases of specially marked items and offers throughout participating C-Stores. 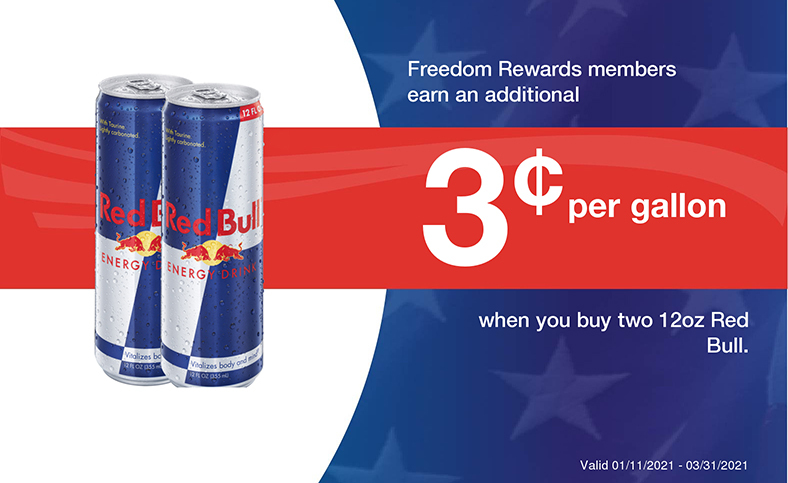 Customers can earn Cents Off Per Gallon rewards by purchasing these specially marked items or reaching promotion threshold levels. Customers are required to present their loyalty card at the time of purchase, if qualifying items or promotions are purchased or reached the applicable amount is issued to the customer's loyalty card. Customers can choose to either redeem rewards as they are earned or can accumulate rewards on their card until they have reached a desired amount for redemption. 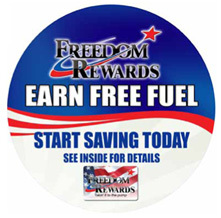 For Example, a customer can purchase a cup of coffee ($.01 Per Gallon Rewards) every morning for 15 days and accumulate $.15 Per Gallon for redemption at the pump. 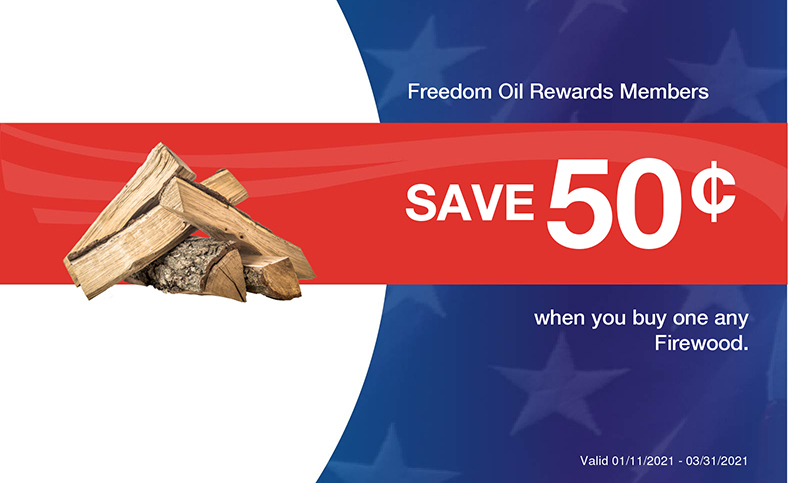 Customers have 30 days to redeem rewards issued. In order to redeem rewards, a customer must swipe their loyalty card either at the pump or inside at the register. At the pump, customers are prompted for the loyalty card, once swiped, the pump will roll back based on the applied savings from the card. A receipt will print showing the applied discounts.